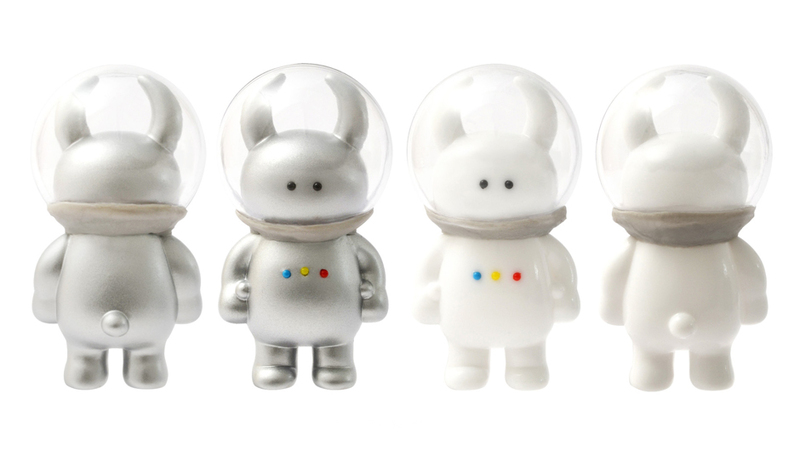 UAMOU SPACE GALLERY COMING SOON! 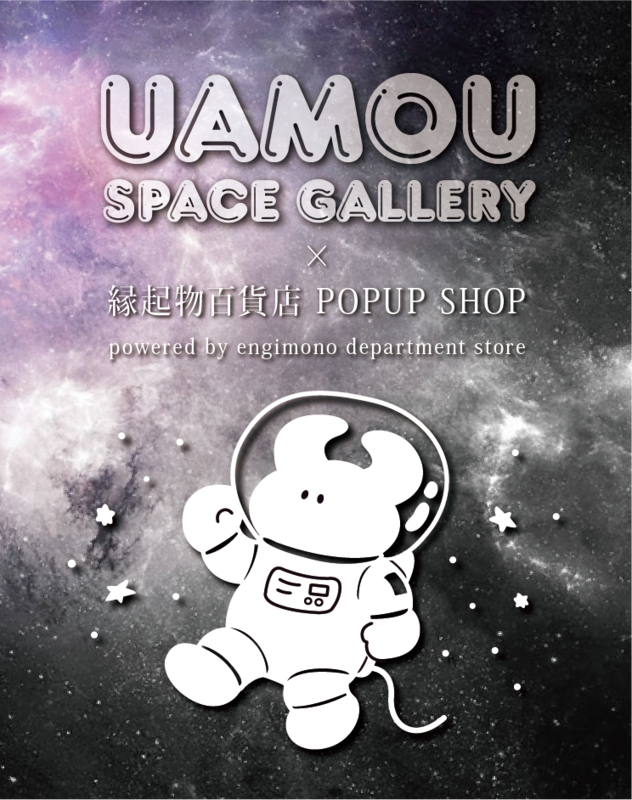 We’re proud to announce that we hold a solo exhibition for the first time in 2 years to have our own in Japan and we titled it “UAMOU SPACE GALLERY”! 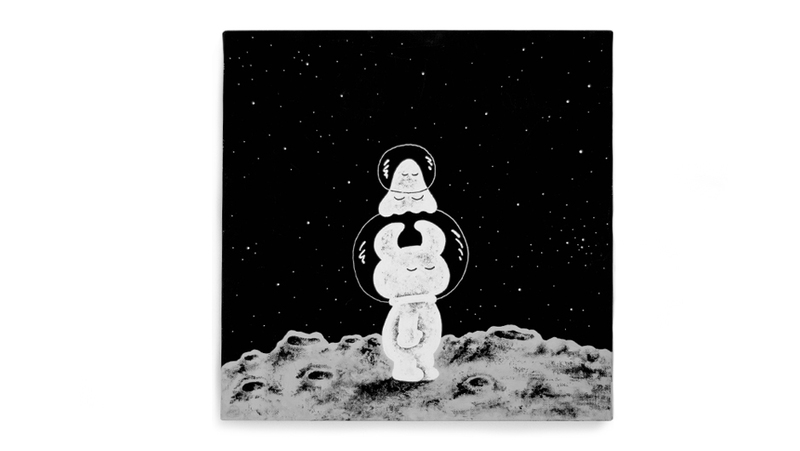 For about a week from June 20th, the venue will be filled with a lot of figures, apparels, original drawings created on the theme of the universe. 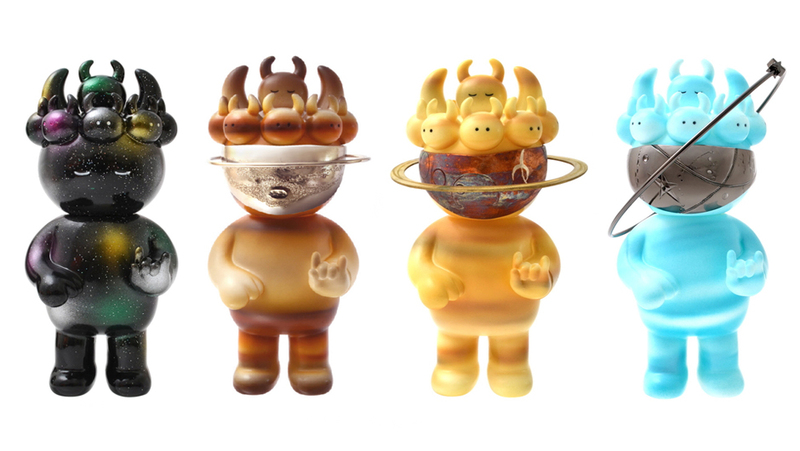 As figure series we’ve prepared 2 types of “Astronaut Uamou” and specially painted series of “Imu Imu Uamou” and “Big Uamou” mostly featuring major planets in Solar System with help of our fellow Kayoko, MOZ, and Master Goto. Some planetary “Imu Imu Uamou” have unique masks on their main face made by Papamou. 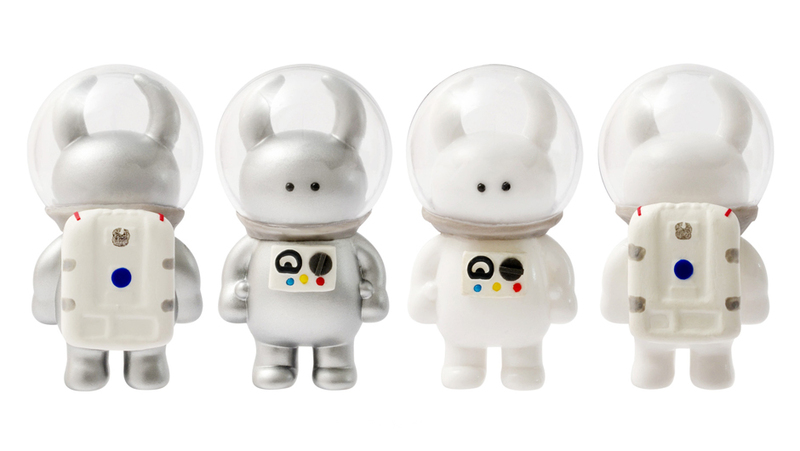 Illustration of Astronaut Uamou were already debuted as our sticker collection but new to be printed on apparels. When it comes to the original paintings, they are ALL newly drawn by Ayako Takagi for the exhibition!! “Engimono Department Store POPUP SHOP vol.15” will be held at the same place and time. 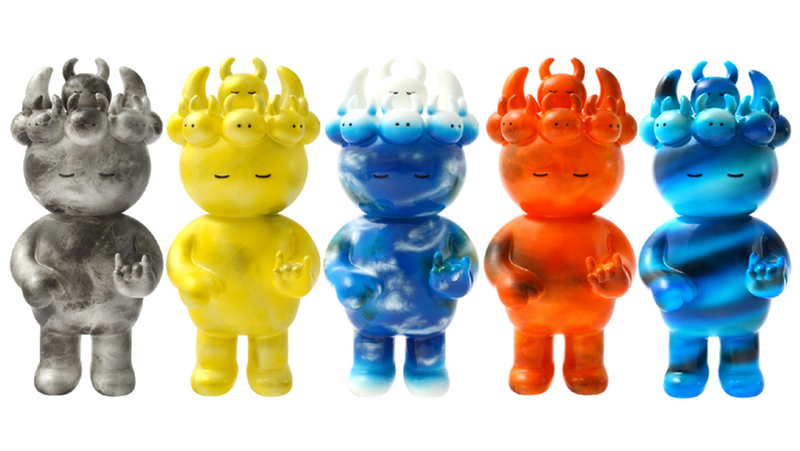 They’re planning to release new color-ways and take orders for specially colored version of the figures they produce in collaboration with designers including MAO MAO UAMOU! You’re now invited to a space travel. 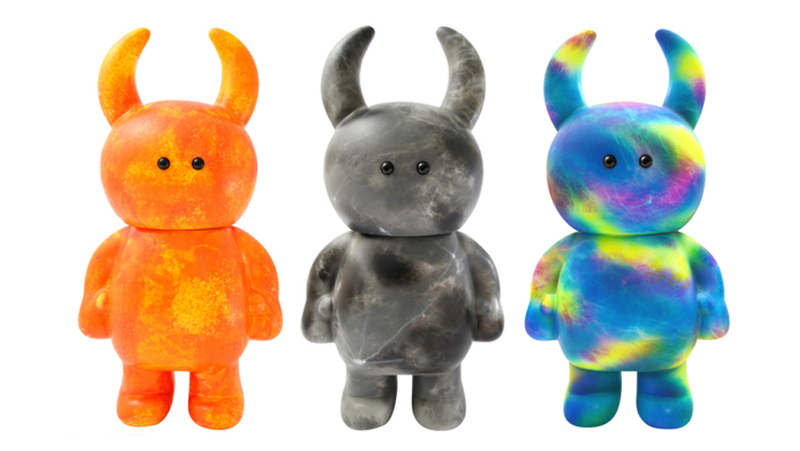 Please come and take some walk in vast space guided by Uamou, you’ll feel cosmos and chaos of the universe! ※ They decided to restrict the admission to the gallery on June 23rd (Sat) and 24th (Sun) since some limited / pre-sale figures will be on sale on June 23rd. For more information about entrance rules please kindly visit and see ISETAN SHINJUKU NEWS. ※ Please note the release date varies depending on the product. You can check the date of sale of each item on Engimono Department Store’s event page. ※ Some items may be available again in the future.